Hip Hop is one of today’s most popular styles of dancing. It is an upbeat, high-energy, street-style dance often seen in music videos and commercials. Hip hop movements are less fluid than other dance styles, is often improvisational and is known for cool moves and quick spins. 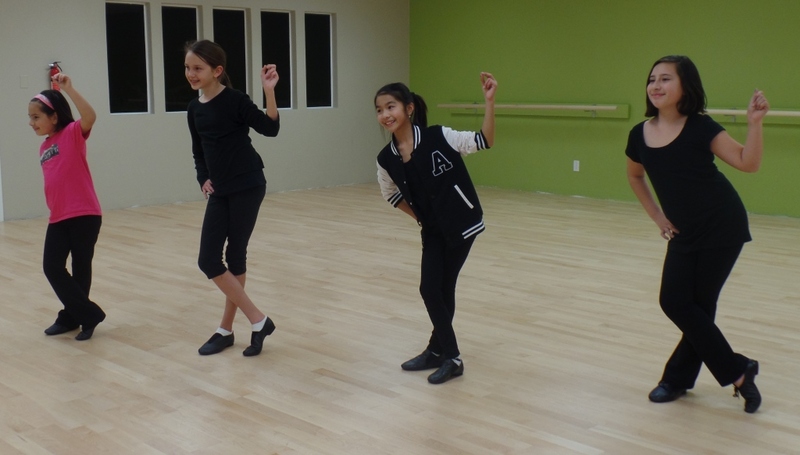 Students will gain confidence, coordination and rhythm while learning to combine their personal style with the latest moves. 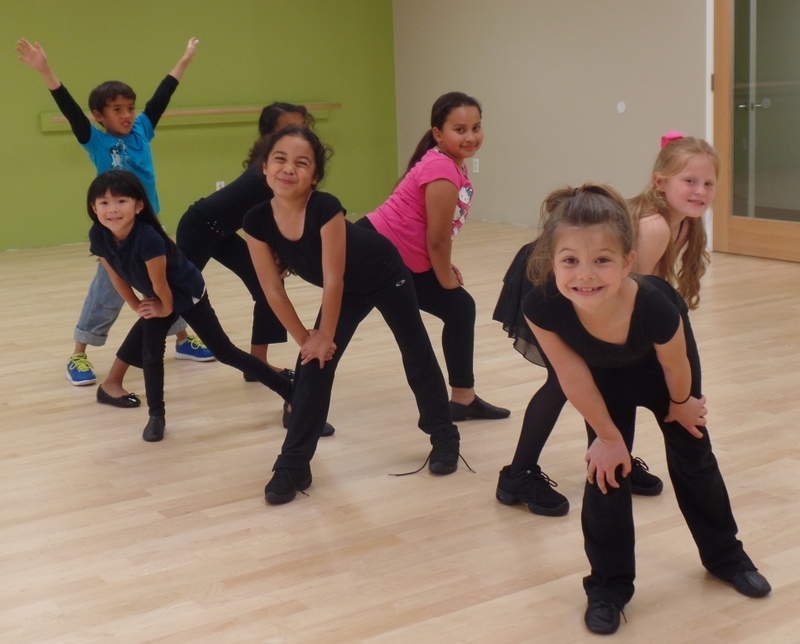 Kinder Hip Hop (5 yrs.) 30 min. Junior Hip Hop (6-9 yrs.) 50 min. Hip Hop (10+ yrs.) 60 min. ​Are you ready to learn to learn to dance Hip Hop?